How is it possible that we are halfway through the year already?! Looking back on the books I’ve read so far this year I realized I really have become more picky with my reading over the years but a few novels really stood out among the rest. Here are my top ten books of the year… so far (click on images for my reviews)! What books have been your favorite so far in 2018? I love all of Jenn Bennett’s novels! I hope you will as well. I really need to read Starry Eyes. I’ve heard such good things about it! I keep seeing Starry Eyes around today. A sign that I must read it, I think! It is such a good book! Lots of fun and I love the romance in it! I see that we share The Wicked Deep on both our TTT lists. 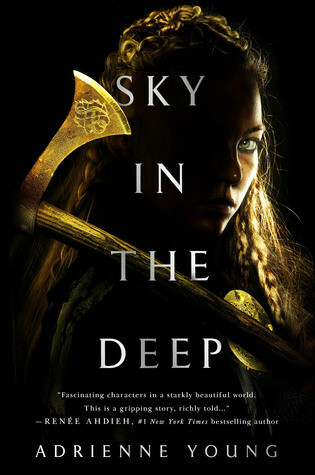 I heard great things about Sky in the Deep. YAY! I don’t think The Wicked Deep gets as much love as it deserves. MORE THAN WE CAN TELL!! I must read that soon!!!! I so loved Letters to the Lost & I gotta read Rev’s story. Woohoo! I loved Hoang and Bennett’s books. 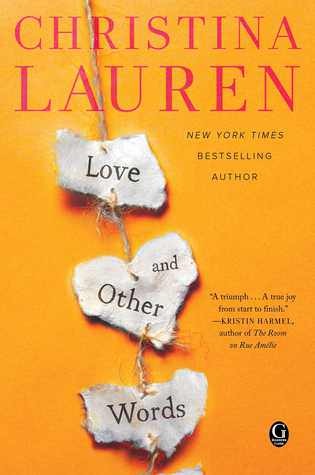 I read Love and Other Words but it wasn’t my fav. There are others up there I want to read too. I hope you get to read the ones you wanted to get to and enjoy them as much as I did! I liked Sky in the Deep, and Starry eyes looks fabulous! Plus I’ve seen some really positive reviews so far. I can’t wait to read it. I hope you like it when you get the chance! 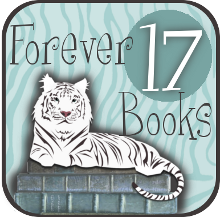 I completely agree with Starry Eyes, More than We Can Tell and Love and Other Words….All fantastic books! I still need to read A Darkened Shore and Sky in the Deep. It seems like everyone loves the Kiss Quotient too – should definitely make time for that one as well! Great list! I definitely recommend The Kiss Quotient. 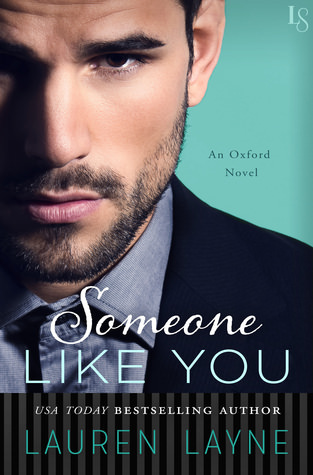 Such a perfect romance read! I love Jenn Bennett’s YA reads! I haven’t checked out any of her adult novels yet but I’d love to sometime. I’ve had The Kiss Quotient on my list since it came out. I need to read it soon! YES YES YES! I hope you get a chance to soon! 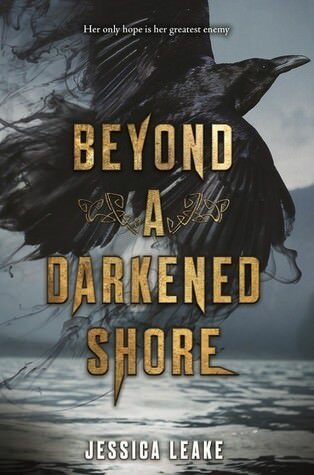 I Just finished Beyond a Darkened Shore and it was amazing. One of my new favourite books! I so agree with Love and Other Words. I loved that one so, so much. Macy and Elliott just came alive for me and my heart hurt for them. I really need to read More Than We Can Tell. I loved Letters to the Lost and I want to get Rev’s story. And The Kiss Quotient is so high on my TBR. Absolutely everyone raves about it! Sky in the Deep sounds SO GOOD, and I LOVE that cover! Ooh. I’m loving reading all these best of 2018 posts. 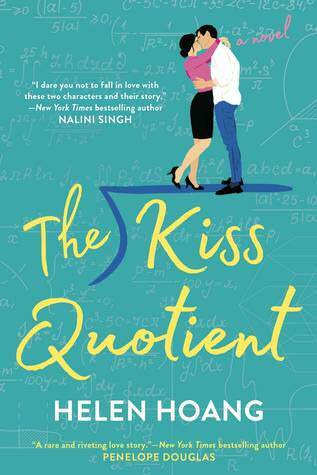 I need to read the Kiss Quotient because it sounds so different and because everyone seems to love it! 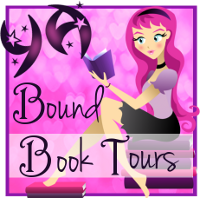 Jen Ryland recently posted…New YA Books Releasing July 10 – Happy Book Birthday! I haven’t read any of these, but The Wicked Deep is on my TBR list. I’m glad you liked it. TKQ was PHENOMENAL!!! My list was kept YA (I cheated a little with Love and Other Words, but it’s a little YA), but if I had included adult books, TKQ would have been number 1. Starry Eyes was one of my faves this year. I just adore all that is Jenn Bennett. 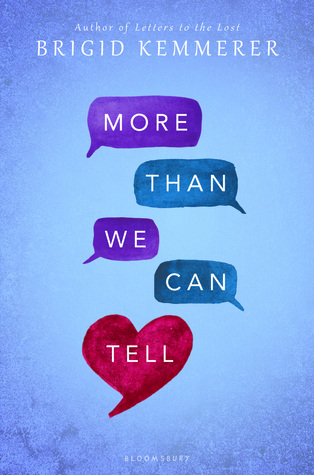 More Than We Can Tell was great too. 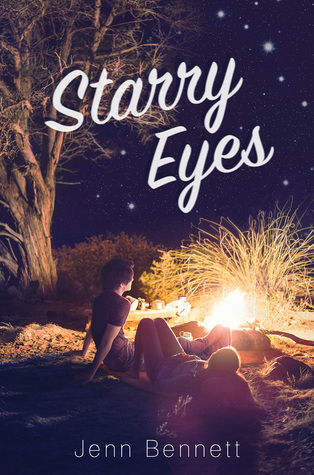 I loved Starry Eyes – read it last month. I was a five star read for me too. 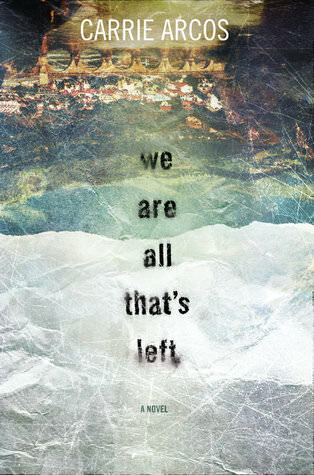 Can’t wait to read more Jenn Bennett. I also have Sky in the Deep and The Wicked Deep on my immediate TBR, so I’m excited to see all this good hype about the two! gah really need to catch up on my Lauren Layne books! Good to see you liked The Kiss Quotient! I got it on Kindle the other day. 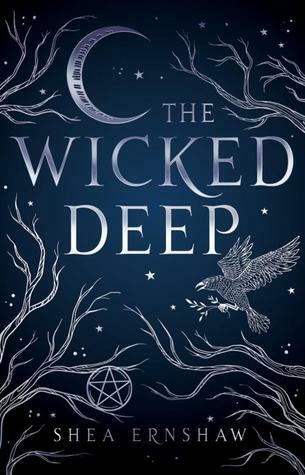 The Wicked Deep is also on my TBR! I’ve been hearing such good things about The Kiss Quotient! Not so much with The Wicked Deep, though I have it on my TBR. Hope the rest of your reading year will be amazing! Sophia @ Bookwyrming Thoughts recently posted…Weekly Wrap-Up: It’s the End of July??? 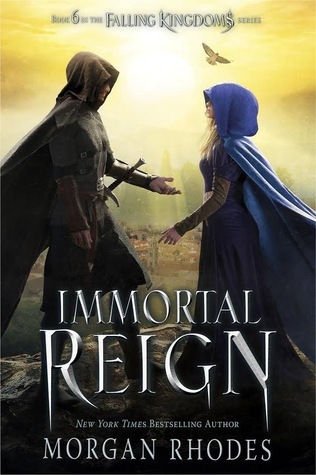 I am not going to lie, I haven’t gotten to read as much as I have wanted too this year but I do agree, Immortal Reign was hard to put down and I still want to read, We Are All That’s Left. I just finished The Selah Branch, unexpectedly good! The female protaganist– you really get behind her cause. I loved it. Ted Neil, the author– I enjoyed reading his bio, it made the story that much better…I found it here, http://www.tenebraypress.com. The Kiss Quotient– I loved it and hated it, I was conflicted on this one, anyone else experience this? Kris, I see you mention the Selah Branch. I’ve heard of Ted Neill but I think it was with another title….either way, I may have to look him up after this. Thank you for all of the recommendations, I’m never without a good book in hand! You’re recommendations are so valued, cheers! world specifically with the Application Retail store in the Way of living category. used for food stamps / other assistance (welfare) these days. Oh I just purchased Sky in the Deep! Excited to see it is on your list of top reads! I’ll have to check out the other ones on your list as well.